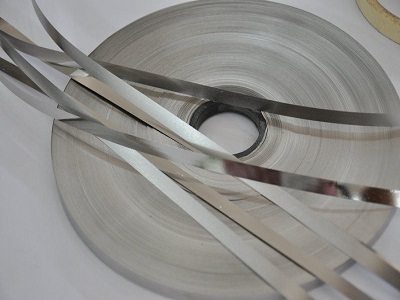 Heanjia Super Metals is leading supplier of high performance alloy strips and tapes. Strips and tapes are one of our best selling products. For example: our Nickel strip is widely used for producing cell battery connectors. 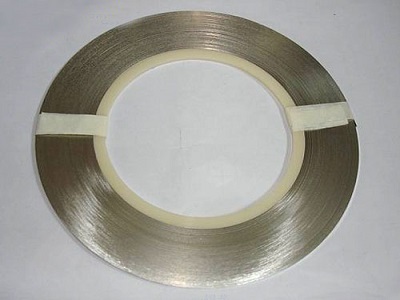 Our Nilo 42/ Invar 42 strip is widely used as glass sealing strip. Our strip and tape product can reach 450mm width while single length weight can reach 200KG. We produce them exactly meeting customer’s customer’s requirements. Copyright © 2015 Heanjia Super Metal Co. Ltd. All Right Reserved.